Two things are for sure, we love the Fall and we love donuts. Put them together and we are in heaven. 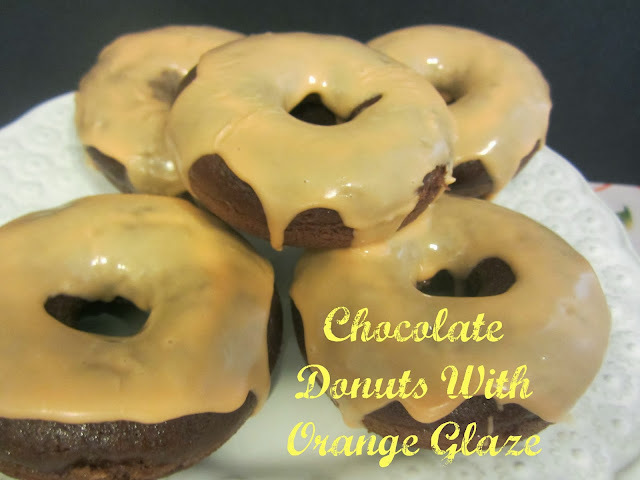 Here is a recipe for Chocolate Donuts with Orange Glaze, they are seriously mouth watering. In a medium bowl, combine well all the dry ingredients. In a separate bowl, add the buttermilk, eggs, and vanilla. Beat them together and then add them to the dry ingredients. Add the melted butter to the mixture, and mix until a batter has formed. Spoon the batter into the prepared donut pan and bake for 10 minutes. Then turn donuts out onto a cooling rack, and let donuts cool. To make the glaze, put powered sugar in a medium bowl. Add 2 tablespoons of milk, and 4 tablespoons of orange juice. Stir until glaze is smooth. Add orange food coloring if desired. 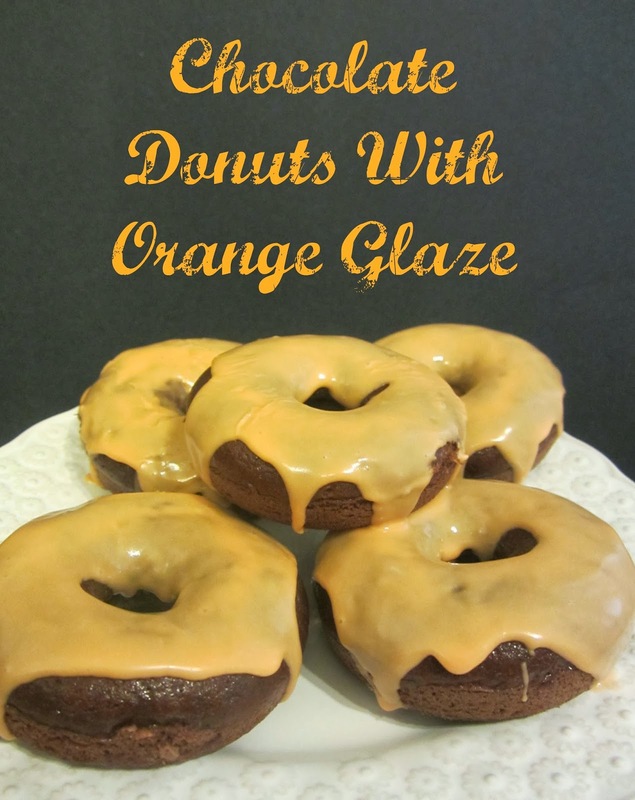 Spread glaze on cooled donuts and let it dribble down the sides.